We would like to announce that your search for homes on Sanibel Island just got easier. 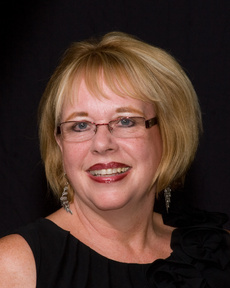 Not everyone knows the zip codes or the communities to look for when doing a traditional IDX search. Now you can zoom in via aerial map to find a home that might be on the beach where might have used back to Cape Coral in Fort Myers. 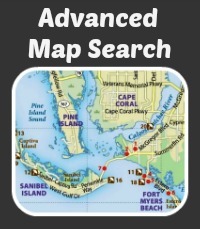 Searching for a home on Sanibel island via map makes your search more efficient and easier without having to use traditional IDX and MLS searches. Free to reach out to us if we can help you find the perfect Sanibel island vacation property that fits in your budget and that you have always dreamed of.